Mrs Rowley has a 2:1 honours degree in Botany from the University of Wales/ Bangor. After graduating she had worked in conservation. Mrs Rowley has a PGCE qualification in Primary Years with merit, from Cheltenham and Gloucester College of Higher Education. 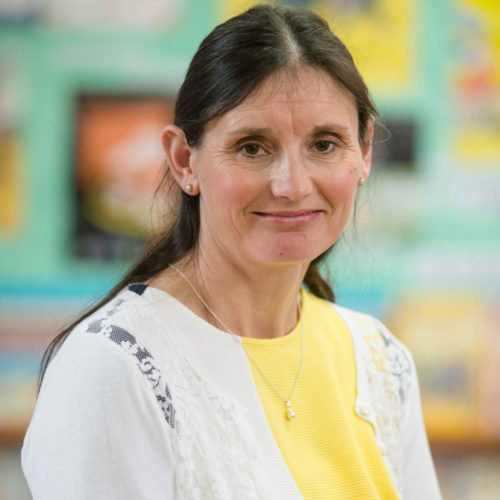 She has taught in primary schools since 1997, in both state and independent sectors and has been teaching at St Winefride’s since 2006. Mrs. Rowley is also our school SENCO and Deputy Headteacher.